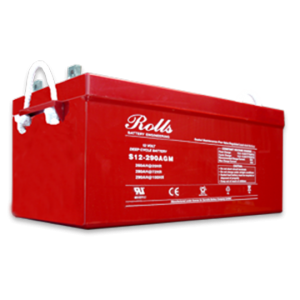 Categories: Batteries, Garden Machinery. 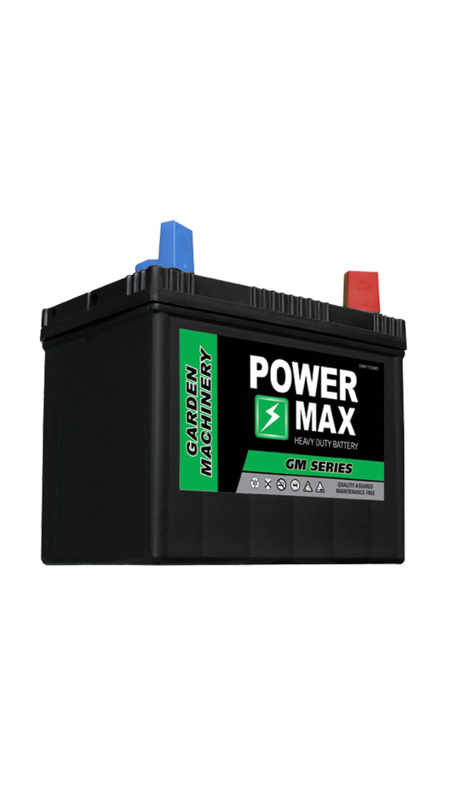 Tags: 12V, Garden Machinery, PowerMax. 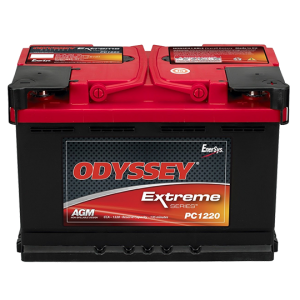 Powermax wet lead acid 12 Volt batteries are ideally suited for ride on mowers, small tractors and other garden machinery. 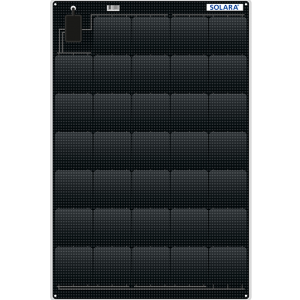 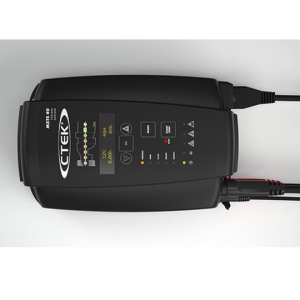 Capacities range from 14Ah to 36Ah, catering for a wide range of applications. 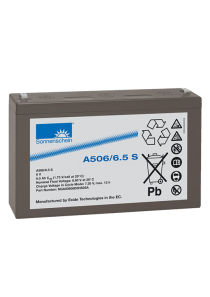 Our most common batteries, the 895 and 895R, now have calcium added to their plates. 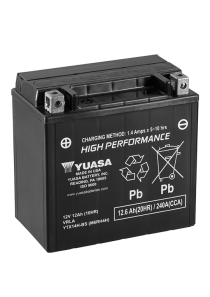 This addition reduces water loss through charging, so both types are now sealed and maintenance free. 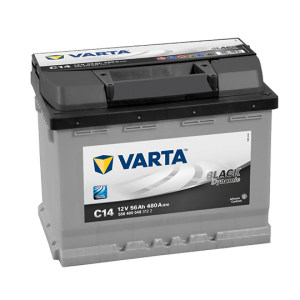 The charge retention is also improved, which is another benefit for batteries used in seasonal applications.